As the sun set on the 2018 edition of CrankChaos we sat down to relive the weekend where it was all action and chaos reigned supreme. 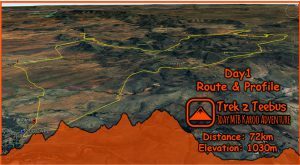 CrankChaos is the mountain biking festival that took place high up in the heart of the Drakensberg-Maluti Mountains, Lesotho from the 1 – 4 November 2018. 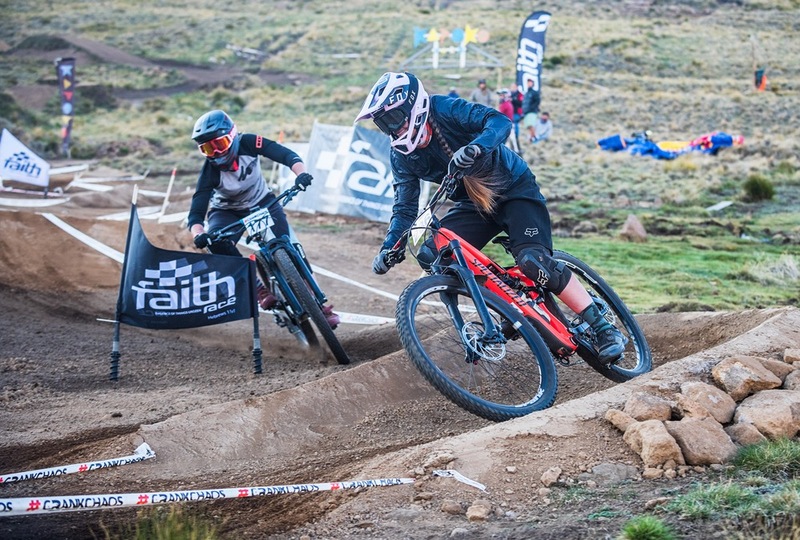 It is one of the most unique biking events on the continent and brings together the biggest brand names in mountain biking as well as the experience of the only Mountain Bike Uplift in Africa. CC: Knowing that CrankChaos has a focus on having fun with a bit of competition thrown in, was it hard to put away your race face for the weekend? 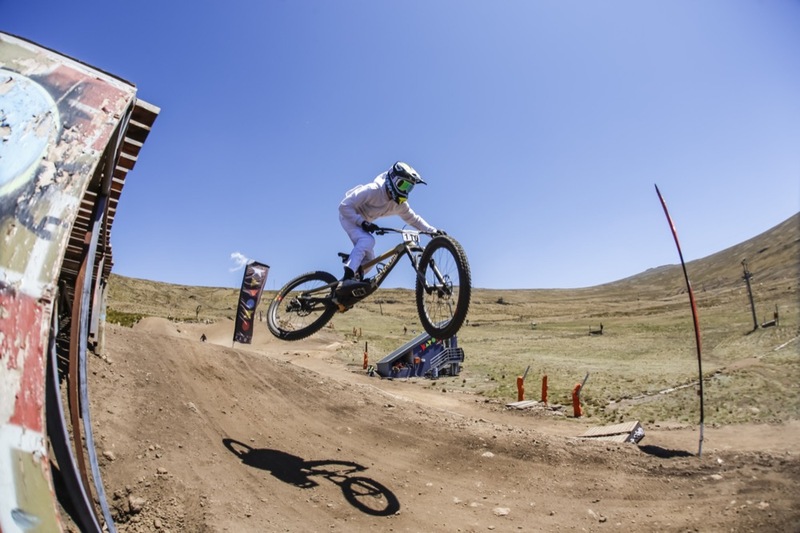 Minnaar: Um, ya it’s the end of the season and it was good to see some old friends and make some new ones so this weekend is just about getting to hang out with the mountain bike community and the racing is kind of secondary and weekends like this really knits us all together. And when I was racing, I was pushing hard, but it wasn’t the top priority. CC: Talking about hanging out with old friends, what was it like being back on the track against Andrew “Needle” Neethling. Minnaar: Yeah we’ve had a good time, we rode the Fox Enduro together and we stayed in the same chalet. Ya it’s been a really good weekend and going home tomorrow is going to be a bit of a downer. CC: We’re all definitely going to have some post CrankChaos blues! Looking back over the course of the weekend have you seen any notable talent? Minnaar: The women have ridden incredibly well, I been watching them and I know one or two like Frankie and Beanie but the ladies riding here have some impressive skill – and I don’t even know who they are! It was really good to see the girls bringing it. In the guys, one person that I haven’t seen ride is William Luxford, he followed us up and has been hanging out with us for a bit. I see everyone else either in Europe or riding around but haven’t seen him in action. So it was really good to see how well he did, second in the Junior Norco DH Eliminator and this is only the second race he’s ever been at. I’d have to say he’s definitely the up and coming talent that I’ve seen here. Although everyone is here having a good time, the racing was hard and pretty serious, it was really good. CC: Definitely helps having all the big names here to inspire the CrankChaos riders! 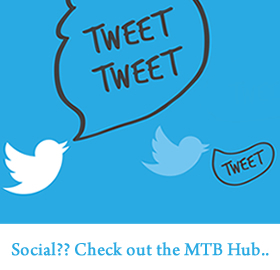 Talking about inspirational people what makes the South African riding community so special? Minnaar: I don’t get to do many races at home and there aren’t many gravity races in South Africa. I normally get to do one Enduro and then I go to Europe. It’s nice to have an event like this in a contained area, so everyone gets to hang out together. It’s really nice to be a part of the South African mountain biking community, being here reminds me of a very similar community I used be in when I was a junior racer. I think they’ve done so well with the courses, everyone loved the racing and the formats were really cool and it takes the pressure off when you’ve got a downhill race and you don’t actually know which run you’re going to be in until you pick the ball out of a hat. It cuts out all the seriousness, which is nice, but still lets you have a fair shot at racing. CC: What is the thing that make CrankChaos so special? I don’t it is just one thing, the Afriski venue itself obviously it’s very unique and I don’t think this event would happen without it. The people that come to do it, everyone is here to have a good times and ride bikes. Some guys just wouldn’t stop riding all day. Even some of the youngsters said to me, ‘Hey that guys been lapping all day’, it’s just like that! We’re already planning for next year and can’t wait to be back.